I came across an amazing old photo the other day: it shows the hotel at Porto Rico Siding in 1898. Aug. 16, 2015 5:00 a.m.
What’s that? You didn’t know Porto Rico had a hotel? Or that Porto Rico existed? Well, here’s proof. I’ve never seen an early photo of the place at all, much less of its combination hotel and general store, which was certainly rustic, tucked in the woods among felled trees and stumps. It had a plankway to its front door. Although newly built, it looks a moderate breeze would have knocked it over. The album actually includes two photos of the hotel, one that shows the whole building and the other a close-up of the veranda, where three men sit in chairs with newspapers on their laps and another stands with his arms folded. Next to him is a woman and two girls in matching dresses. I’m guessing it’s the proprietor, his wife, and daughters. The hotel was first mentioned in the Quartz Creek Miner of Sept. 2, 1897 under the “Salmo items” column: “Mr. H. Noll, late of the Grand hotel, has decided to open a hotel at Porto Rico Siding.” The same issue carried a liquor license application at Porto Rico by a George Day dated Aug. 25. The civic directory for Salmo that year showed Hank Noll and F.P. Martin ran the Grand together and Day also worked there, so presumably he and Noll were partners at Porto Rico. Noll was also co-proprietor with James McDermaid of Salmo’s Yellowstone hotel, which opened in 1899, named after another local mine. The Porto Rico hotel made the news but once in 1900 after a miner named John Waddell stayed there and was subsequently killed in an accident on the Hall Mines tramway. To help establish his identity, police relied on a poker chip bearing the inscription “J. Waddell, Porto R,” which apparently came from the hotel. Like many in those days, Noll dabbled in mining. His claims included the Spotted Horse on Round Mountain, and his tunnelling and digging efforts appeared to pay off when he made a rich strike that assayed as much as $10,000 in gold per ton. Noll sold his interest — a smart move since further assays fell well short of expectations — and turned his attention further north. In any case, Hank turned the Porto Rico hotel over to his brother. When a liquor license renewal application was filed that December, it was in the name of Lewis (or Louis) Noll and Wesley E. Cox. Their partnership in the hotel dissolved in March 1901, with Lewis continuing on the business. On the 1901 census, we find Louis Noll, 35, listed as a single American-born hotelkeeper. He had one employee, a housekeeper named Janet Warren, and six guests. What became of the Noll brothers I haven’t been able to determine. Neither shows up on the 1911 Canadian census. Hank was married, but I don’t know his wife’s name. There was a farmer named Hank Noll in the Yakima area in the 1920s, who could well be the same guy, as another token was issued there in his name for the Bartholet Hotel. This Hank Noll died in 1932, age 73. Porto Rico lived on, however, thanks to lumbering. 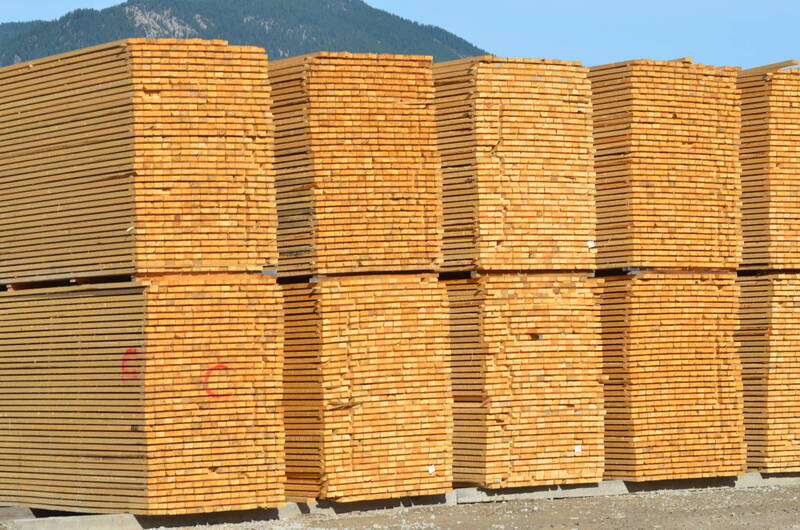 A sawmill opened in 1900 which became the Porto Rico Lumber Co., with branches in Nelson, Ymir, Moyie, and Moose Jaw. The community was also home to the Salmon Valley Lumber and Pole Co., a partnership between Spokane’s John Orr and Doukhobor leader Peter (Lordly) Verigin. The Porto Rico post office operated from 1918-26. In 1929, Porto Rico became a Sons of Freedom internment camp, which you can read about at doukhobor.org/Porto-Rico.html. The railway abandoned the siding in the 1930s, but the name is perpetuated in Porto Rico Rd. and Ymir-Porto Rico Rd. Where exactly the hotel stood, I haven’t a clue.